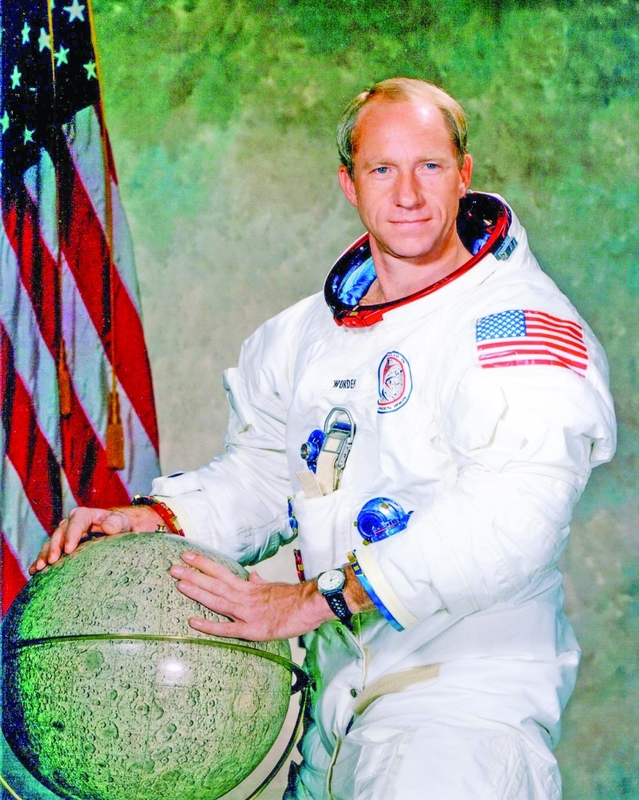 Apollo 15 Command Module Pilot, Col Al Worden, will make his first visit to Bahrain next week as a goodwill ambassador for the US aerospace industry, particularly American companies participating in the Bahrain International Airshow 2018 (BIAS) at Sakhir Air Base from November 14-16. Worden’s week-long schedule includes official appearances at the event, the fastest-growing Airshow in the Middle East, as well as participation in coinciding military and student programmes. Worden will address the Second Manama Air Power Symposium, which will be attended by Chiefs of Air Staff from around the world on the eve of the Airshow. He will also make presentations to a gathering of the Royal Bahrain Air Force and a Bahrain University audience, all to promote multilateral cooperation in aerospace and space exploration. The tour is being led, in coordination with event organisers, by Kallman Worldwide, Inc., the United States representative and organiser of the USA Partnership Pavilion at aerospace and defence events around the world for more than three decades, including BIAS 2018.